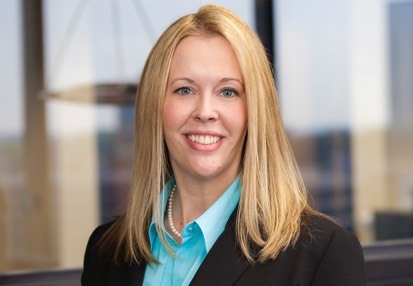 Thea Juhl is the Director of Administration and Corporate Controller at TM Capital Corp., where she oversees the accounting and internal controls on behalf of the firm’s three offices. Thea joined the Atlanta office of TM Capital in 2002. Thea stays active helping non-profit animal rescues devoted to educating people on the importance of spaying and neutering their pets. She also enjoys traveling, hiking, and reading.